Native plantings can provide huge advantages to the Aurora area homeowner. While the fall planting season is winding down and winter is approaching, it can still be a great time to plan for your gardening and landscaping for the following spring. The indoor months offer a great time to consider what we would like to do to enhance our outdoor living space. Figuring out what plants, trees and shrubs that you would like growing in your yard can be a difficult decision, because of the permanence involved. As you deliberate over this decision, it is good to consider native plantings for some of their many benefits. Easy to maintain – Is your green thumb challenged? Native plantings do not require watering (except during planting phase), chemical pesticides or fertilizing. They were native to the area, so they should take to the environment better. You will still have to consider sun, soil and general planting conditions of your yard whether you use native plantings or adopted. Better for the environment – A garden or additional landscaping that utilizes native plantings will offer great benefit to the environment. Additional landscaped space means less mowing, and less fossil fuels. Additionally, native plantings don’t require as much pesticides or fertilizers, which can run off into the water supply, causing public health problems. 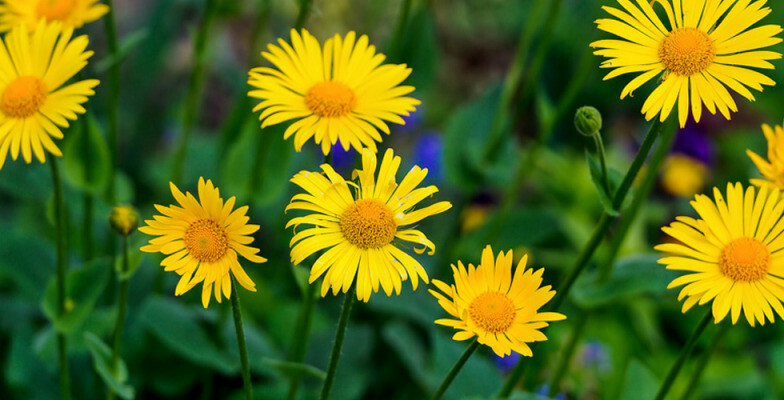 Saves money and time – Since you don’t need the fertilizers and other chemicals to help native plantings grow, native plantings can save you a significant amount of time and money with a simpler upkeep. Enhanced livability – Native plantings allow your yard to become a beautiful reflection of your state or region. They allow you to help preserve the natural beauty of the area. They provide an unmatched environment of wonder and color. It is cleaner and quieter, and can help increase property values. Liven up your hardscape – Native plantings can be the perfect addition around your hardscapes. 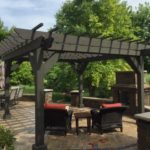 They offer a lot of beauty, and can enhance the look and feel of your yard, turning it into a scenic place for a stay-cation. If you are looking for help seeking a plan for native plantings around your home, contact an Aurora area landscaper today. We have everything you will need to turn your landscaping goals into a success.